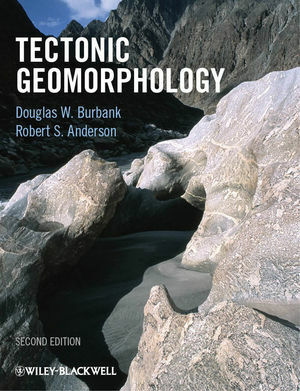 Welcome to the companion site for Tectonic Geomorphology. Figures, Plates, and Tables from the book for viewing or downloading, along with online-only colour versions of figures from the book. By chapter: Use the drop-down menu at the top to view resources for that chapter. By resource: Click the name of the resource in the top menu to see all content for that resource.